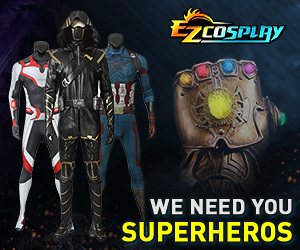 For cosplayers seeking other cosplayers for their groups, skits, etc. Recruiting skit partners in DC/MD/VA area! Looking for Loud House cosplay group! Anime USA: Breath of the Wild Link Group? Any Elsas going to Fanime?? Dangan Ronpa cosplayers at Castle Point Anime Convention? Little Witch Academia Anime Expo 2018 Group! Looking for Black Butler cosplayers!!! Ciel looking for Alois or Sebastian!